Are you a EU citizen looking to get all your legal documents sorted out to live, study or work in Madrid? Take a look at the instructions below where we outline all you need to know about the NIE/TIE, Empadronamiento, and Social Security Number. If you are a Non-EU citizen, please click here to follow the instructions that apply for you! Lucky you, no further paperwork is required! Empadronamiento (recommended): This official document will make you a citizen of the city in which you reside. It is recommended to get it but currently not mandatory. NIE (recommended): You might need this document to e.g. open a bank account*, sign a phone contract, or fill out any administrative paperwork. 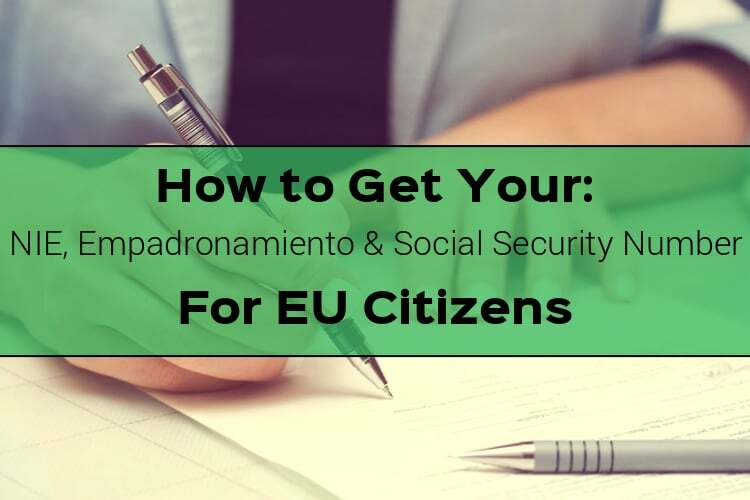 It is not mandatory to obtain the NIE, your passport from a legal perspective is sufficient to request your social security number (“número de afiliación”): However, some employers will want you to get the NIE before requesting your Social Security Number. Social Security Number: This is required to legally work or do a paid internship in Spain. You will need to request the so called “número de afiliación” so that your employer can request your social security number. Click on any of the following links, to find out how to obtain the Empadronamiento, NIE and Social Security Number. * In the case that you want to open a bank account and do not have an NIE, we will help you to open an account thanks to our collaboration with Banco Sabadell. 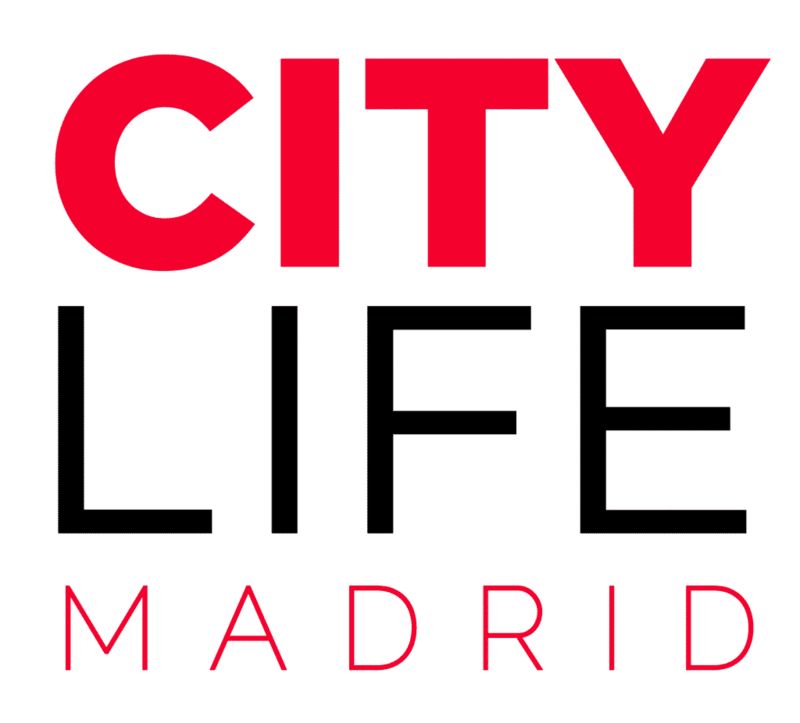 Empadronamiento: This official document will make you a citizen of the city in which you reside. 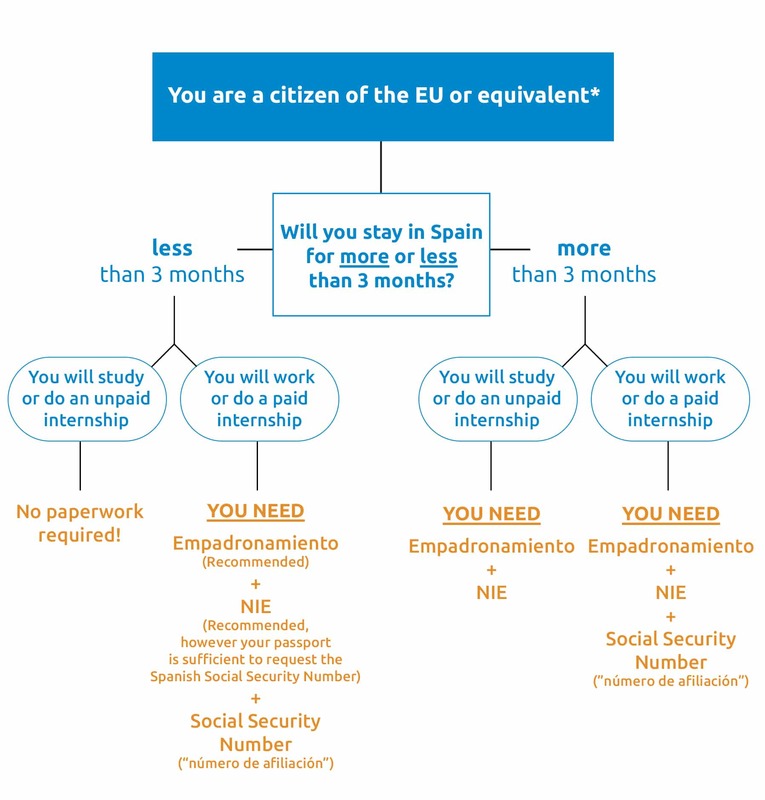 NIE: This is mandatory as it permits you to reside legally in Spain when you stay for more than 3 months being an EU citizen or equivalent. Click on any of the following links, to find out how to obtain the Empadronamiento and NIE. NIE: You will need this mainly for economic reasons, as well as to e.g. open a bank account, sign a phone contract, or fill out any administrative paperwork.